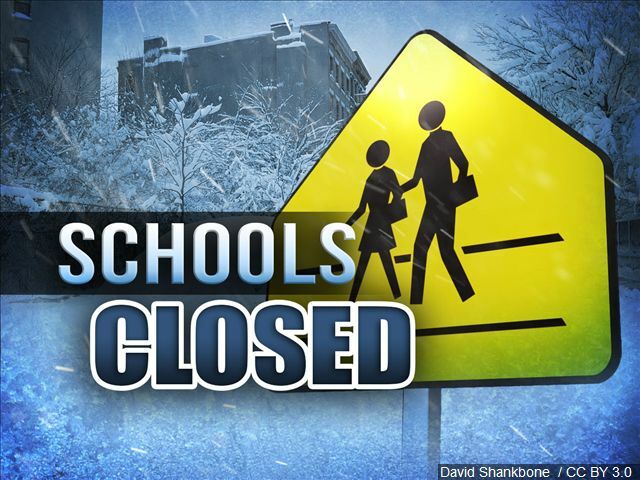 As winter weather and bitterly cold temperatures continue to impact the region, several schools are closed or delayed to start the week. Hardin SD 17 -No Buses. Classes start on time. Laurel School Buses 2-HOUR DELAY, Classes start on time.